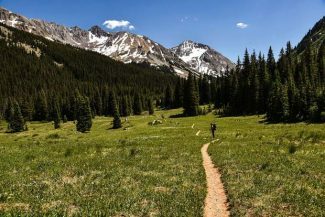 Aspen Family Connections and Pitkin County are teaming up to launch the Community Support Fair, which will boast nearly 30 local organizations that provide services such as economic assistance, health care advice, financial help with child care and preschool and legal assistance. 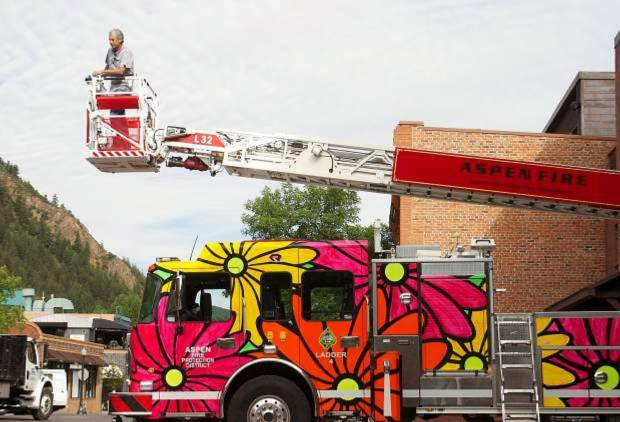 The inaugural event is scheduled for 4:30 to 6:30 p.m. Thursday at the Aspen Fire Department. She noted the timing of the fair with health care open enrollment happening, as well. 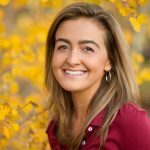 Aspen Family Connections, a support center that seeks to help connect families with local resources to support, launched in October 2016 with Sand at the helm. 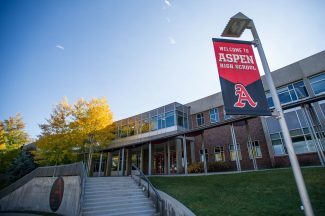 The fair, which is an extension of what Aspen Family Connections offers, is the group’s first event outside the school, Sand said. She emphasized that the one-stop shop fair is designed not just for families. “When people have a lot going on in their lives, it’s hard to know where to go and it’s hard to navigate,” Sand said. “The nonprofits in Aspen, most of (which) are coming to this event, are incredible. They really never say no. November also marks “economic assistance month” in Pitkin County, according to Samuel Landercasper, who heads the county’s new Economic Assistance department that started at the beginning of this year. Landercasper said he’s seen “a great deal of need” in his role and he hopes the fair will let more know how to use the department as a resource. Among the organizations that will be at the fair Thursday include Mountain Family Health Center, Pitkin County Economic Assistance, Pitkin County Senior Services, KidsFirst, Aspen-Pitkin County Housing Authority, Mind Springs Health, Alpine Legal Services, Colorado Preschool Program, Food Bank of the Rockies, Aspen Recreation Department, English in Action, Response, YouthZone and more. 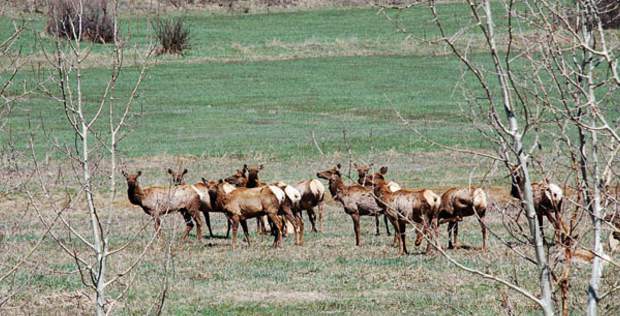 For more information, contact the Pitkin County Economic Assistance office at 920-5244.